Andrew George Puttick (born 11 December 1980 in Cape Town) is a South African cricketer. 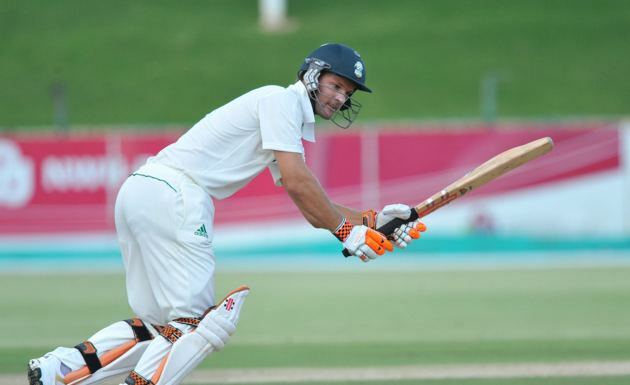 A left-handed opening batsman, Puttick represented South Africa at the 1999 Under-19 World Cup in Sri Lanka. After making his first class debut in 2000-01, he immediately made an impact with a century in his third game, against Easterns at Newlands. He plays for Western Province in domestic cricket and has a highest score of 250 not out. 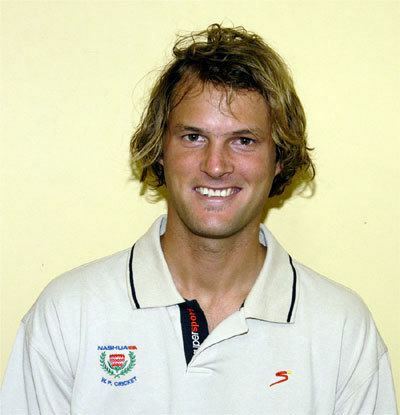 Puttick toured Sri Lanka with South Africa A in 2003 and returned there in 2004 but this time with the national squad. Replacing Herschelle Gibbs, he remained on the sidelines all tour and had to wait until 2005 for his international debut. On 28 October 2005, in an ODI for the Proteas against New Zealand in Cape Town, Puttick was bowled by Shane Bond for a duck. On 10 October 2009, he scored 104 not out for Cape Cobras in the 2009 Champions League Twenty20. On 28 October 2009, Puttick scored 122 against the Highveld Lions in the MTN 40 inaugural match.